New requirements aim to keep Ohioans safe from lead contamination in their drinking water. 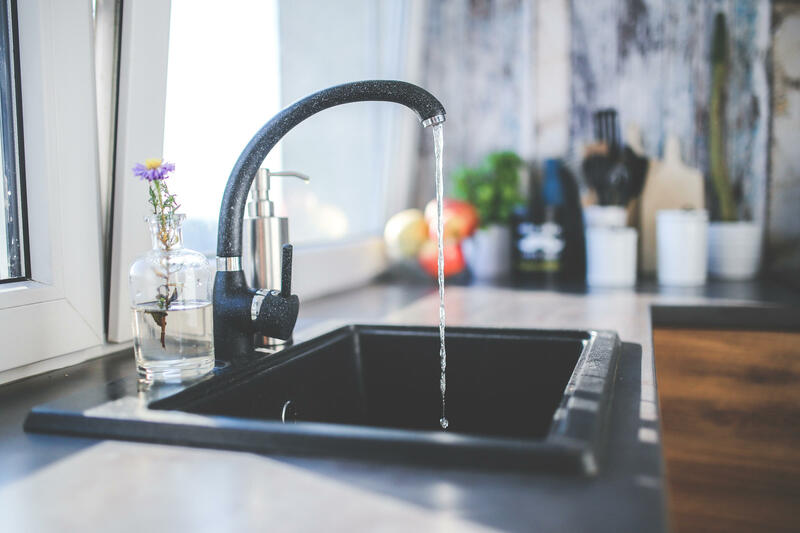 The Ohio Environmental Protection Agency now requires each public water system to give residents 45 days’ notice when lead pipes will be worked on. They have to provide filters if a pipe is being replaced. An Ohio EPA spokesperson says lead can potentially break free inside the pipe and contaminate drinking water during repairs. She also says water systems with older infrastructure may have more issues enforcing these new rules. Akron Water Supply Bureau Manager Jeff Bronowski says he’s not too worried about complying with the new rules. He estimates there are less than 5,000 lead service lines in the city, down from about 50,000 in 1950. “The fact is we only have a small percentage of our customer base that now has a lead service, so it won’t be as difficult for Akron as it will be for other communities,” Bronowski says. Bronowski is more concerned about another proposed rule, which would add requirements to lead pipe repairs during emergencies. That rule will go before a review committee in the Ohio legislature sometime this month. In its first year, Cleveland’s Rental Inspection Unit has completed 763 random tests for lead dust. 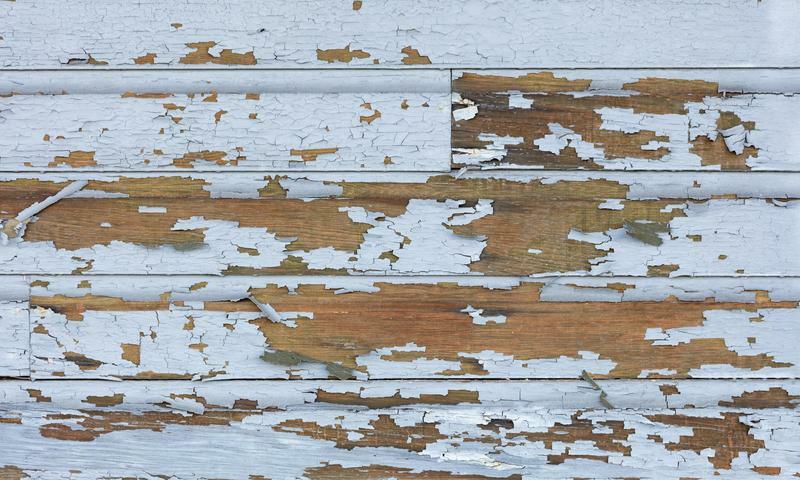 Out of those inspections, the city issued 34 violations, with less than half of those properties now cleared of their lead hazard. Department of Building and Housing Director Ayonna Blue Donald testified before city council’s Development, Planning, and Sustainability Committee Tuesday, saying she wants three additional properties cleared by the end of the year. 11 appeals were filed and Donald said the remaining five violations are heading toward prosecution. 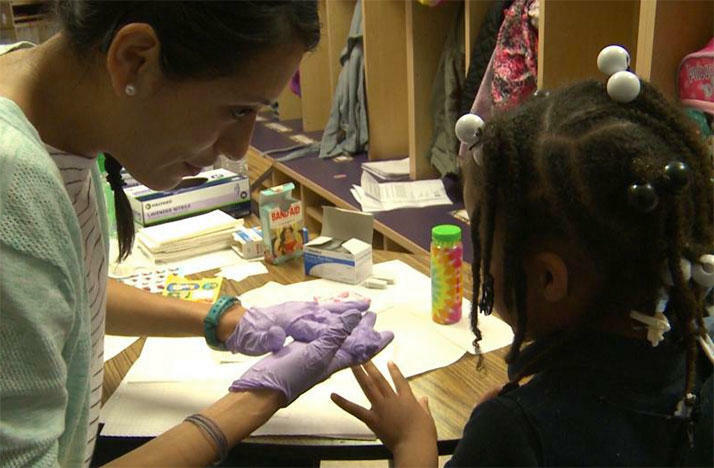 A partnership focused on tracking and treating elevated levels of lead in Cleveland children found 11 percent of those tested had levels higher than the Centers for Disease Control and Prevention’s public action standard. 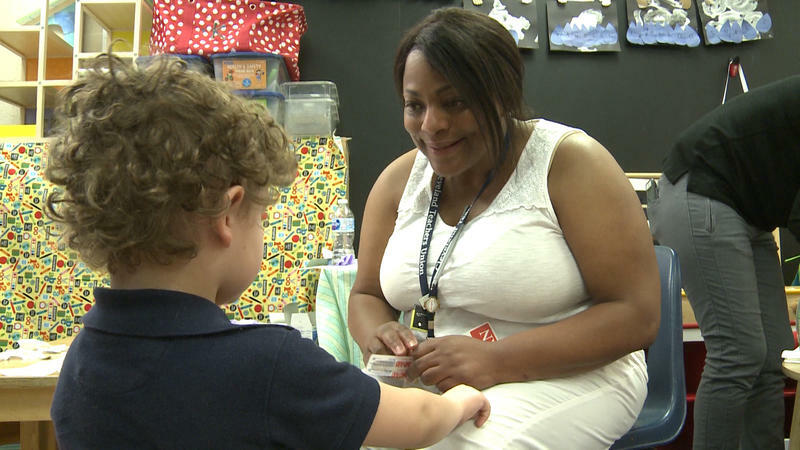 One hundred and sixty students ages 3 to 6 in the Cleveland Metropolitan School District were tested in the spring and program directors are working to test an additional 20 students this month. 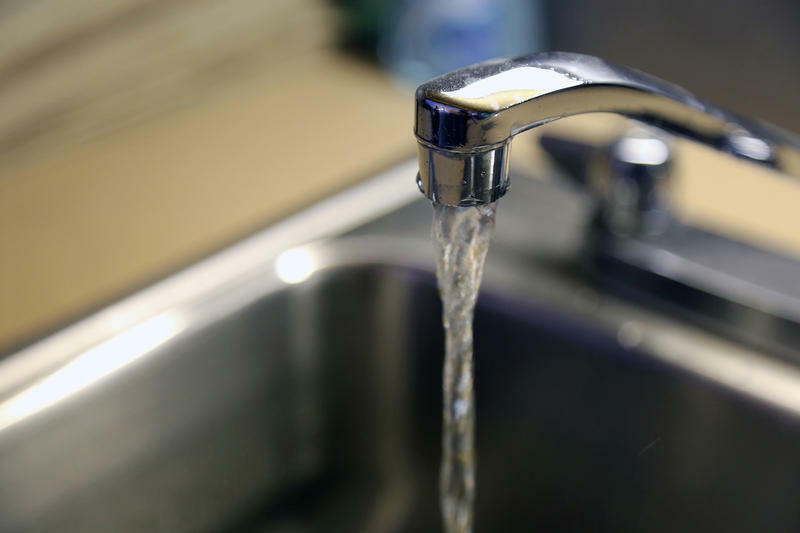 Ohio's Environmental Protection Agency says about half of the state's public drinking water systems are in danger of missing a deadline requiring them to map out their lead pipes. On a Monday morning, Mound Elementary School Nurse Angelique King walks kindergartener Darrell into a small classroom, sits with him at a knee-high table and pulls out an alcohol wipe.